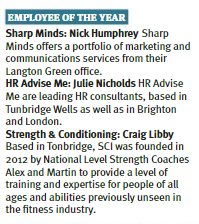 We are incredibly proud of our Marketing Assistant, Nick Humphrey, who has been chosen as a finalist in the Employee of the Year category in the Times of Tunbridge Wells Business Awards. Nick joined Sharp Minds as a Marketing Apprentice in September 2016 and recently passed his NVQ Level 3 in flying colours. 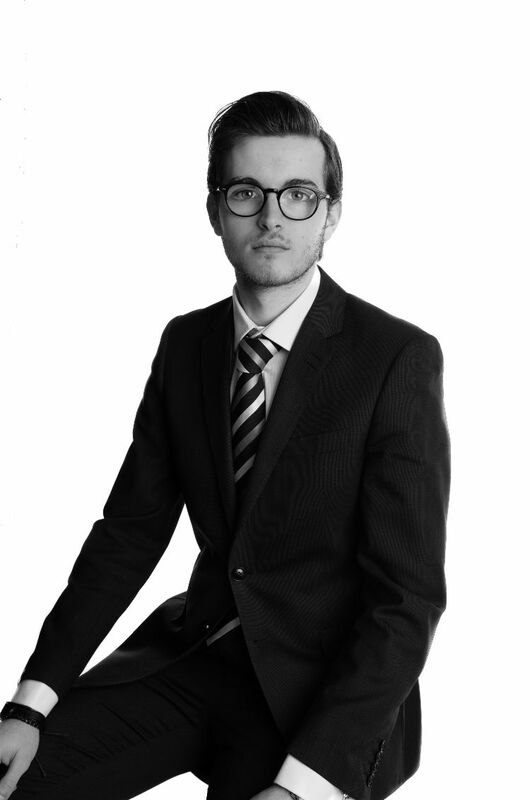 ‘From the day he turned up for interview, Nick has shown a professionalism and maturity beyond his years, with huge interpersonal skills that make him a delight to work with on a daily basis, a reliable and engaging point of contact for customers and an excellent ambassador for the company,’ commented director, Siobhan Stirling. Nick opted to work for a small agency rather than go for one of the many apprenticeships offered by large agencies in London as he understood that it was a narrow ladder, but one that he could rise up as quickly as he wanted to. He was right that he would be given a wide range of opportunities, and he has tackled all of them with equal enthusiasm, being keen – and quick – to learn. He has been thrown into the deep end on many occasions, but has always chosen to swim, rather than to sink. This has led to notable results: within two months of joining Sharp Minds, Nick had secured coverage for a client in The Guardian’s Christmas Gift Guide – a major coup. The winners of the Times of Tunbridge Wells Business Awards will be announced at a black-tie gala dinner on 13 June, with the awards presented by former cabinet minister and TV presenter, Michael Portillo. We look forward to celebrating with the other shortlisted companies from across Tunbridge Wells, Tonbridge, Sevenoaks and Malling!